Welcome Dave! I will be posting everything there is to know about safety syringe legislation, news and coming events on this new Safety Syringe website. There is also a place for up coming private or public meetings. I have Scheduled a meeting with Cavaform on December 10. This is a great resource so that all who join can be on the same page with moving the syringe project forward! Compliance: To reduce the health risk to individuals who may be involved in exposure to blood or other potentially infectious materials, OSHA promulgated the Bloodborne Pathogens (BBP) standard (29 CFR 1910.1030) on December 6, 1991. 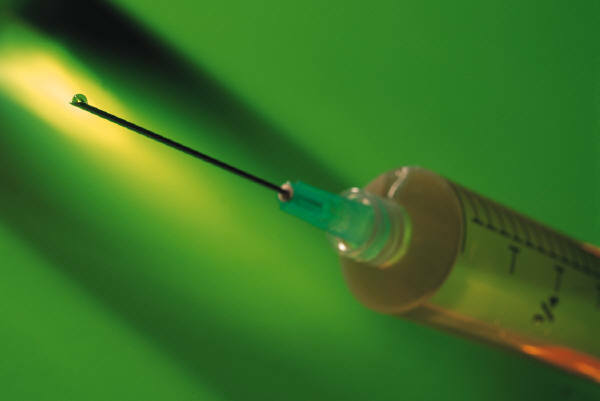 Congress was prompted to take action in response to growing concerns over bloodborne pathogen exposures from sharps injuries and in response to recent technological developments that increase protection. On November 6, 2000, the Needlestick Safety and prevention Act was signed into law.